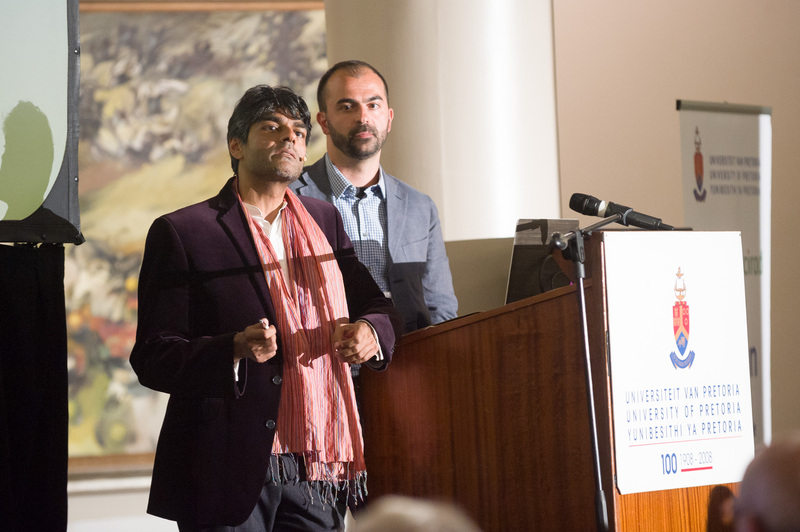 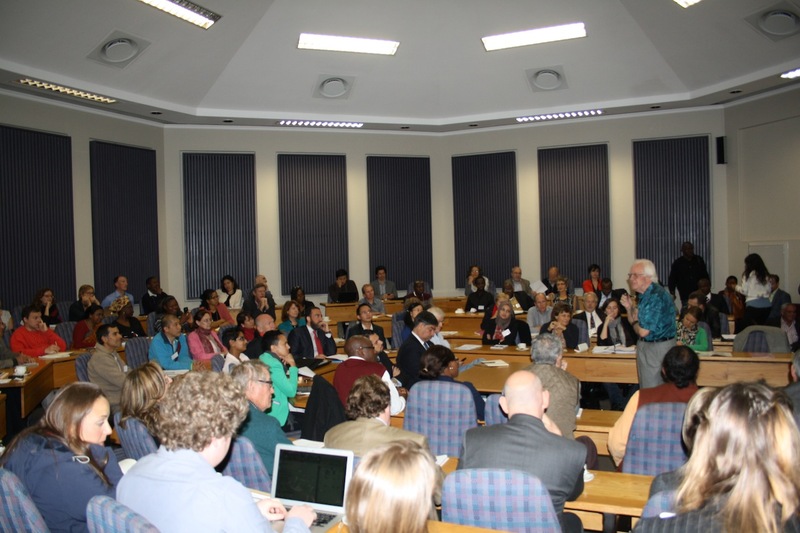 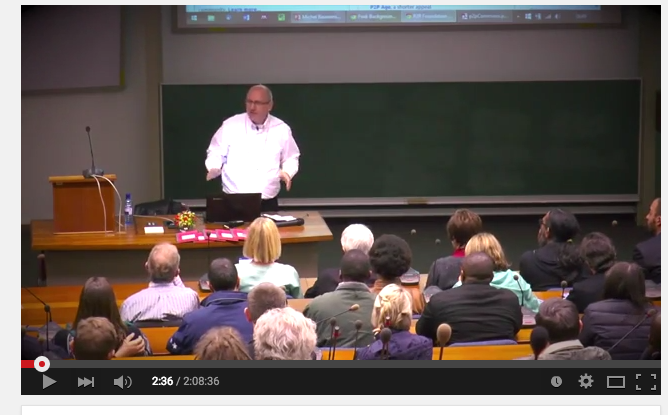 You are here: Home / Events / GovInn weeks / GovInn Week 2015 / VIDEO: Within or beyond capitalism? 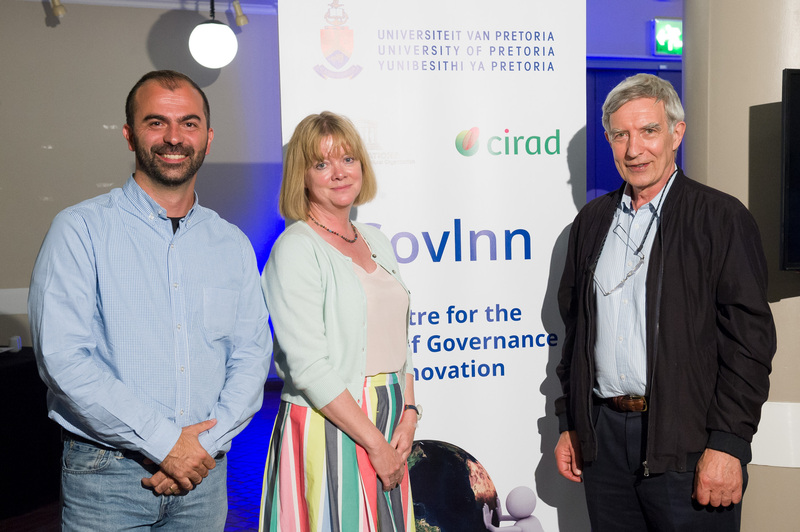 Michel Bauwens keynote address at Governance Innovation Week 2015, University of Pretoria entitled “Within or beyond capitalism? 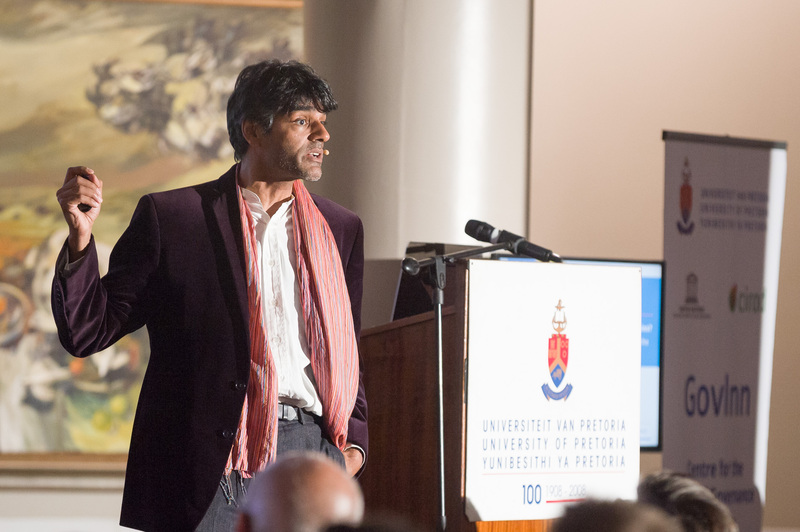 Four scenarios for the emerging collaborative economy”. 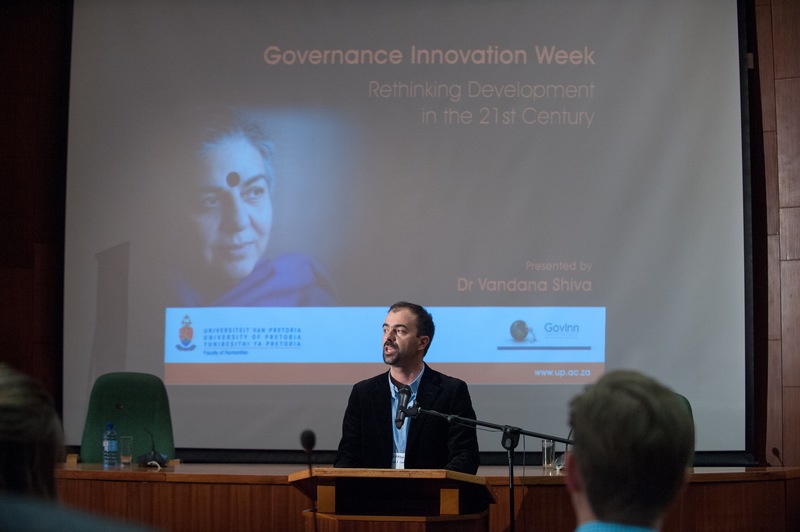 The address was filmed on 4 June 2015.
http://governanceinnovation.org/wordpress/wp-content/uploads/2015/07/Screen-Shot-2015-07-14-at-11.07.56-AM.png 415 668 GovInn http://governanceinnovation.org/govinnedev/wp-content/uploads/2019/02/Govinne-logo.png GovInn2015-07-14 09:53:552017-08-22 12:08:48VIDEO: Within or beyond capitalism?